Gosh, it's been a long time since I dedicated a whole blog post to a book review, hasn't it? In fact, looking back over my blog post history, the last book review I posted was in June! Which is ridiculous, since I read, like, one book a week! 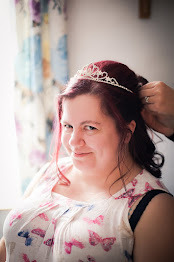 If you follow me on Twitter (cheeky plug, there!) you might recall that some time before Christmas I ran a poll asking if anyone would be interested in weekly book reviews, right here on my blog. Well, a surprising amount of you said yes, and so I promised to post weekly book reviews. And then I forgot all about it. I'm really good at forgetting about stuff - if I don't write it down, it ain't happening! But finally, I'm here, with a book review. 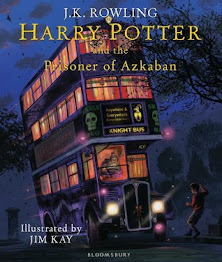 And with a bit of luck, and actually writing it down this time, I'll be here again next week with another book review! Don't get your hopes up though, there's still a good chance I'll forget again! So, Crimson Bound. A fantasy novel, inspired by the classic fairy tale "Little Red Riding Hood," Crimson Bound is a story of darkness, love and redemption. Growing up, Rachelle was good - an apprentice in training to protect her village. But Rachelle is also reckless - and her pursuit of a way to free her world from the threat of eternal darkness proves to be her undoing. Faced with a terrible choice, Rachelle is bound to the very evil she had hoped to defeat. For the next three years, she dedicates herself to serving the realm, fighting deadly creatures in an effort to atone. As guardian of the King's son, Armand Vareilles, Rachelle enlists his help in finding the legendary sword that might save their world. As they become unexpected allies, they unearth far-reaching conspiracies, hidden magic, and a love that may be their undoing. The question is, will Rachelle discover the truth and stop the fall of eternal darkness? Fantasy is not a genre I would usually read. So why did I pick Crimson Bound? I'd read another of Rosamund Hodge's novels a few years before; Cruel Beauty, inspired by the classic fairy tale "Beauty and the Beast." I gave that book five stars, and eagerly awaited her next release. Getting hold of Crimson Bound when it was first released, though, proved difficult, and I've had to wait quite a while to get my hands on it. But it was well worth the wait. Just like Cruel Beauty, Crimson Bound did not disappoint. It's a little bit of a slow starter, as the first quarter of the book focuses on Rachelle's life before she was marked, as well as the story of Zisa and Tyr. Their story is told in fragments, throughout the novel, and the two stories are brought together finally when Rachelle comes face-to-face with Zisa. Once the story gets going though, there really is no stopping it. 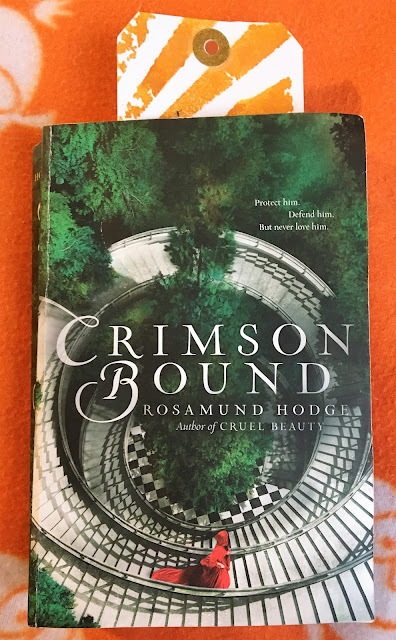 Crimson Bound becomes an exhilarating, fast-paced read; throwing in enough lore to satisfy fantasy fans, enough gore to satisfy horror fans, and enough love to satisfy romance fans. The story builds to a shocking finale; and although I felt it should have ended a few chapters before it did, it was a fitting conclusion. 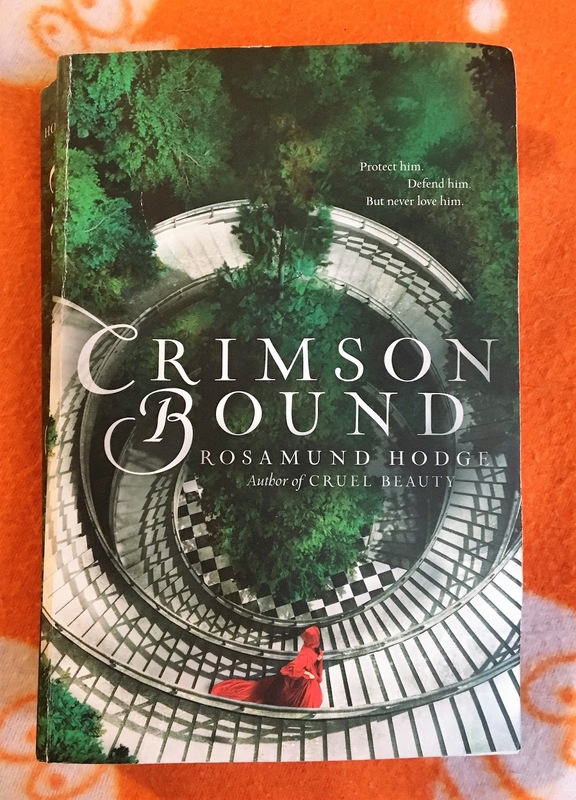 I didn't enjoy Crimson Bound as much as it's predecessor, Cruel Beauty, but it was a fantastic read. Don't be put off by the fantasy genre; it really does have a little something of everything to offer its readers.